It figures one of these would pop up. 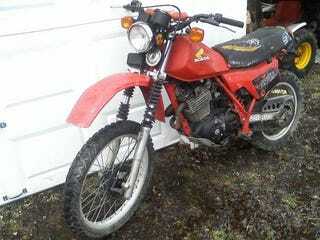 I’ve been looking for an XL500R or 600R to base my street legal 3 wheeler off of for a while now. “No title” Craptastic! I don’t want to play that game in Illinois.